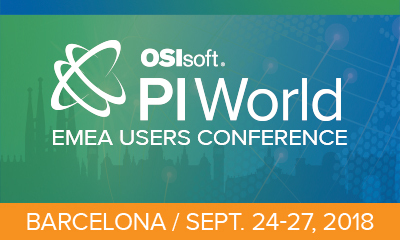 We’re very happy to announce that we’ll be on stage with our customer Air Liquide at the OSIsoft PI World User Conference in Barcelona this coming September. 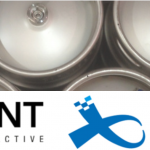 Alizent will be speaking during an industry presentation from Air Liquide on how OSIsoft PI technologies contributed to the success of achieving nationwide vision of their customer needs for oxygen, nitrogen, argon and hydrogen from their remote operation control center, near Lyon (France) . Like a control tower, the workflows of each unit are monitored & adapted in real time to the needs of each customer, resulting in the optimization of production & delivery of gases to customers throughout the country. Come and hear all about it in room 115, level P1 at 15h30 on Wednesday 26th September!